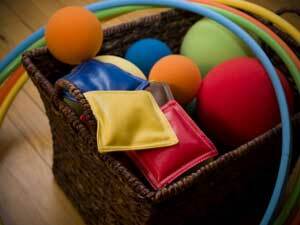 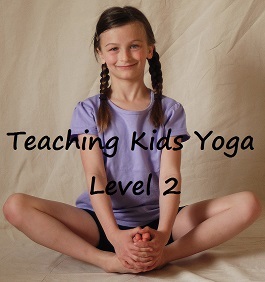 Yoga In My School has invited a number of kids yoga experts to share their favourite yoga prop and how they use it. 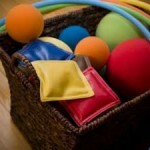 Each article is packed with tried and true ideas to make classes fun and interactive. 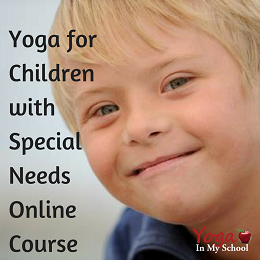 You’ll love the insight these experts provide and the creative ways they engage children and help them discover all that yoga has to offer. 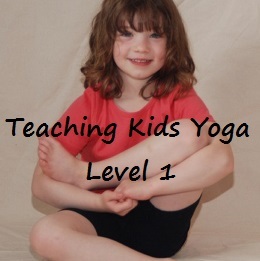 Become a Member of the YIMS Teacher’s Lounge for full access to these and hundreds more kids yoga teacher resources.